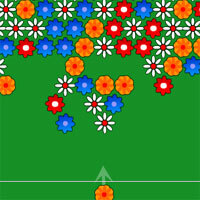 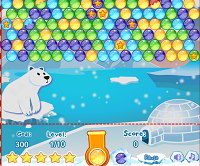 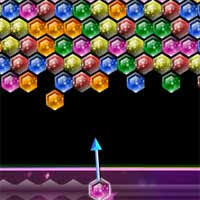 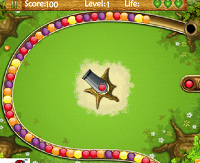 Don't let the gems reach the warning line in this exciting match 3 puzzle game! 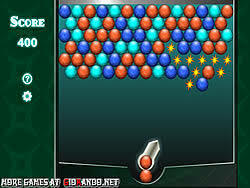 Try to match at least 3 bubbles to make them disappear. 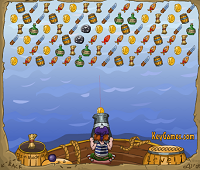 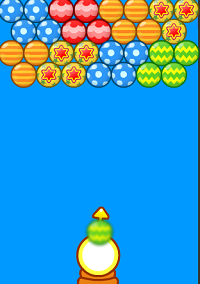 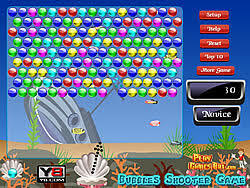 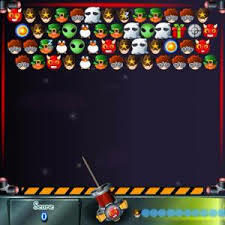 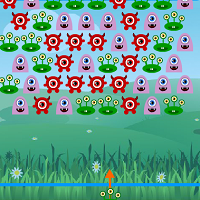 New colors are added after each level and don't let the Poppers hit the top. 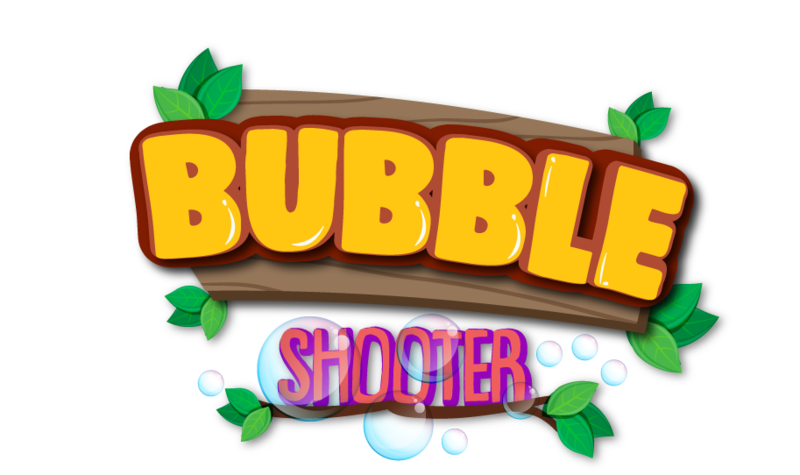 You get a "Bank Shot" bonus if you match bubbles after shooting at a wall.